Join Mary Ellen Collins and Christiana Gaudet for a special event that is part class, part party, part ceremony and all filled with holiday delight! 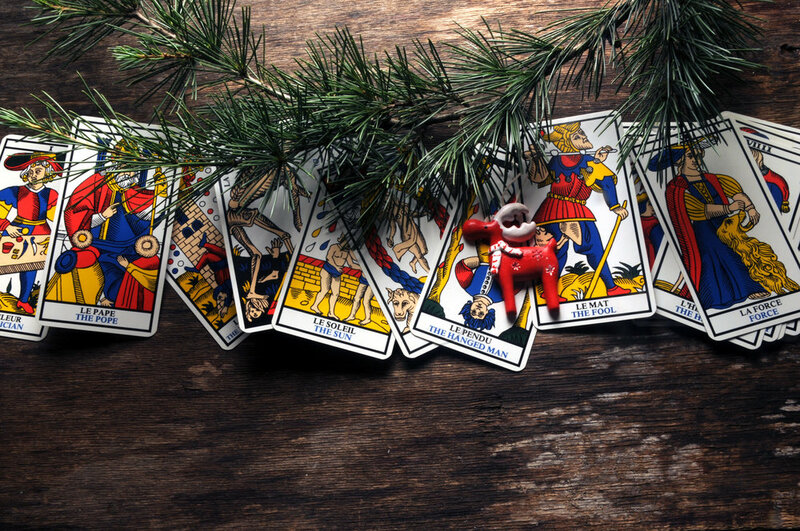 Bring your tarot cards and a holiday snack to share as we use tarot to peek into 2019, and celebrate the return of the sun. You can register for this class on the Dream Angels website, or by calling or visiting the store.